These were the halycon days, before television. For Australian people radio was a major source of entertainment and information, a link to worlds far beyond their own. This book evokes nostalgia for these times. It is about the people behind the voices. The twenty years preceding the arrival of television are usually described as the 'Golden Years' of Australian radio broadcasting. It was the time of 'Mo', the beginning of June Salter's career, and when such stars as Peter Finch, John Meillon and Queenie Ashton graces the airwaves. 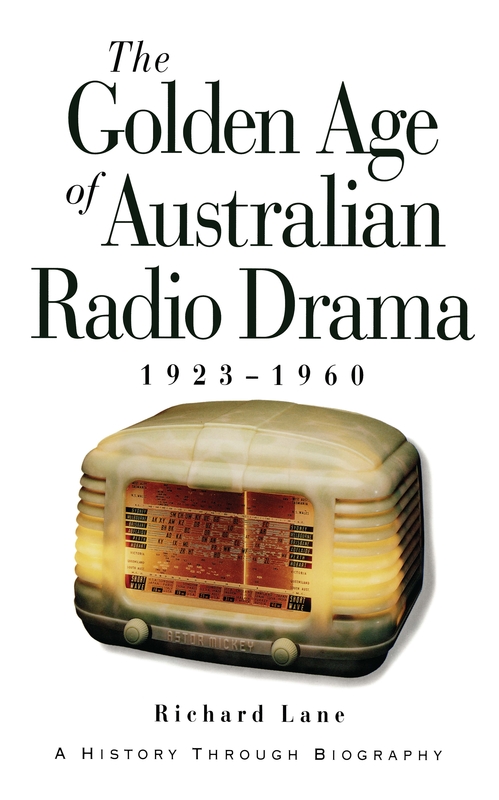 It was a period of unique activity, and Richard Lane has provided biographies of the principal actors, writers and producers who worked in radio drama in Australia from the beginning of public broadcasting in this country up to the early years of television. The arrangement of biographies is chronological, in related groups, so that the work may be read as a history of the industry in the context of the times. 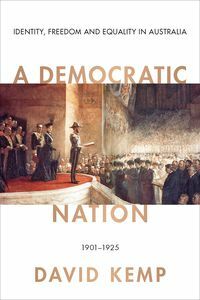 Each grouping has some introductory works to identify the group's place in the overall pattern, and to give something of the historical background. Richard Lane knew personally and worked with nearly all the people whose lives and careers are recorded here. Thus a 'feeling' of the time is all pervasive—the conditions under which they worked, and something of the interrelation of lives and careers.